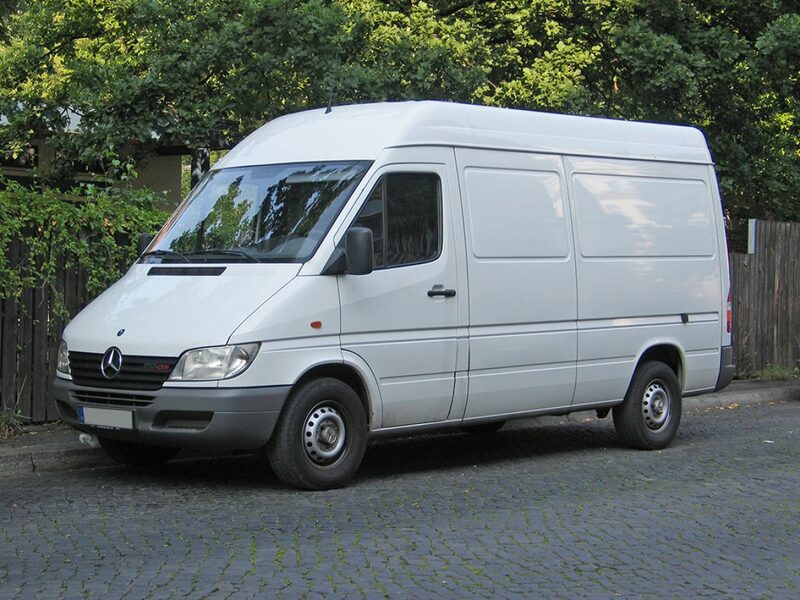 Sprinter T1N production began in 1994, and completed in 2006 when the next generation (the NCV3 which we’ll discuss in a separate thread) of Sprinter was introduced. Sprinter T1N’s were the first model of Sprinter Vans available in the United States, being delivered to North American customers beginning in 2001. You’ll often see this van listed as – T1N Sprinter (1994 to 2006).